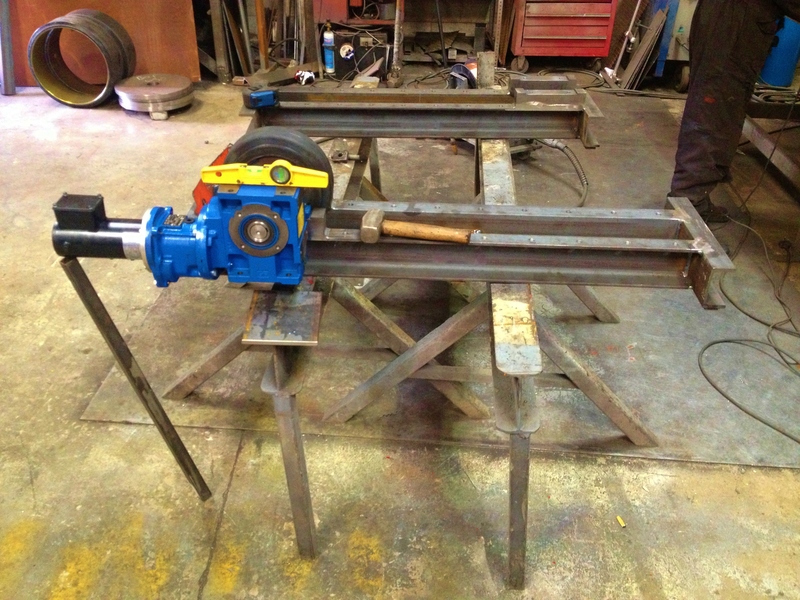 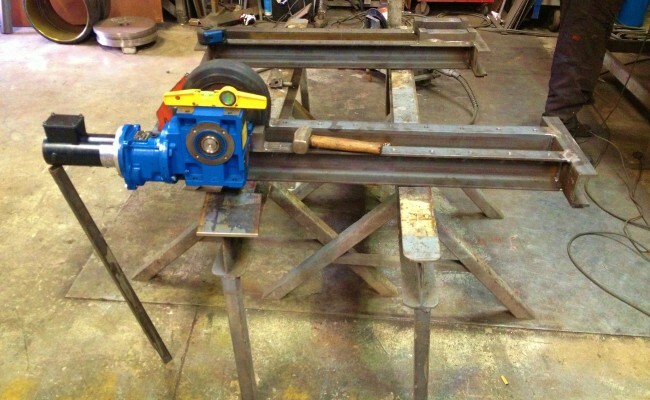 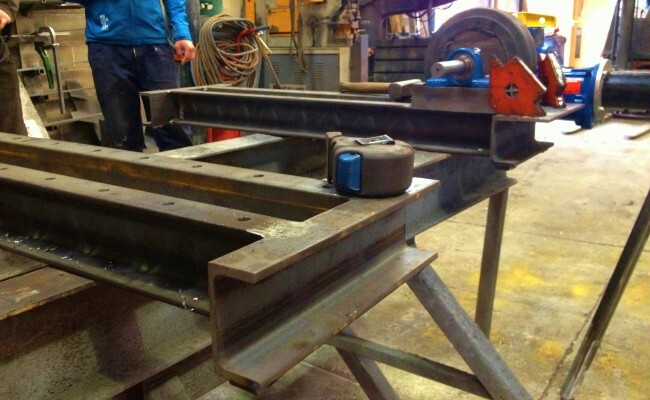 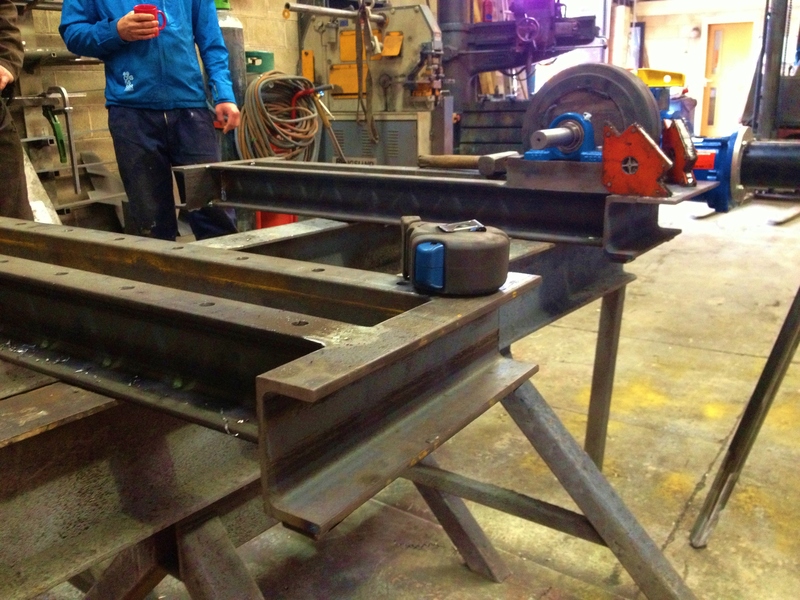 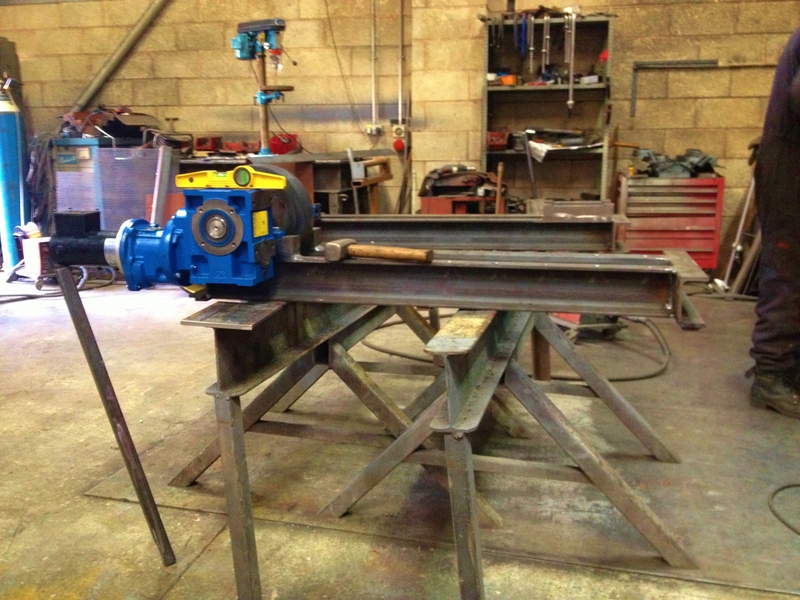 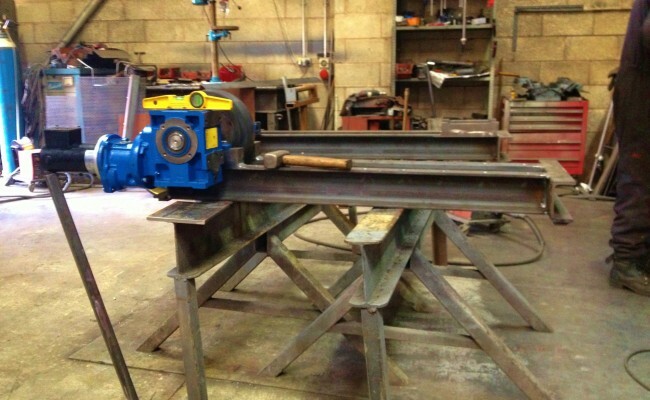 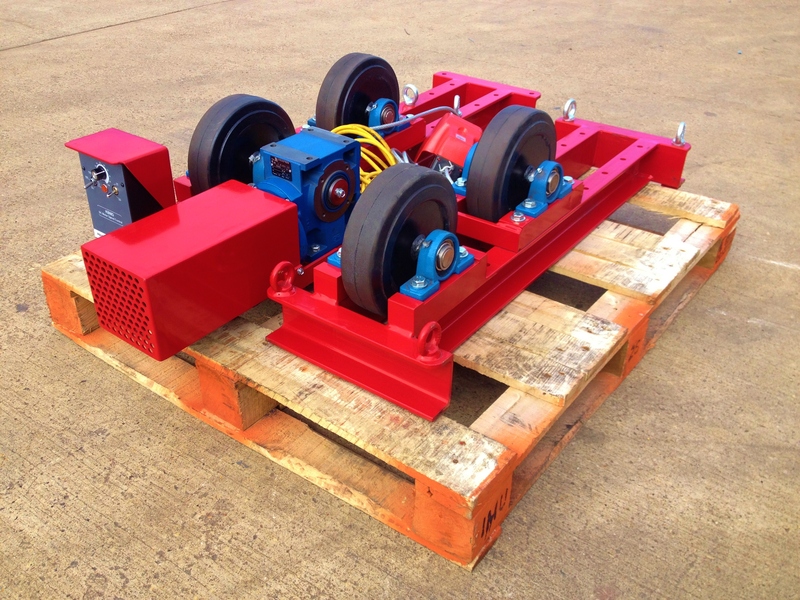 Our in-house manufactured 2.5 tonne conventional welding rotators are an extremely popular model. 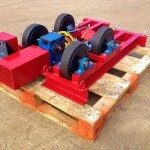 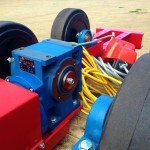 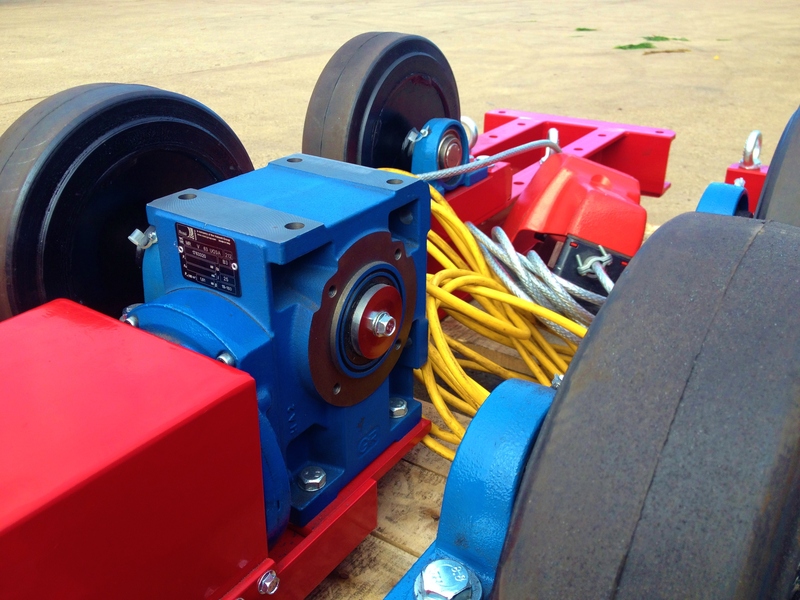 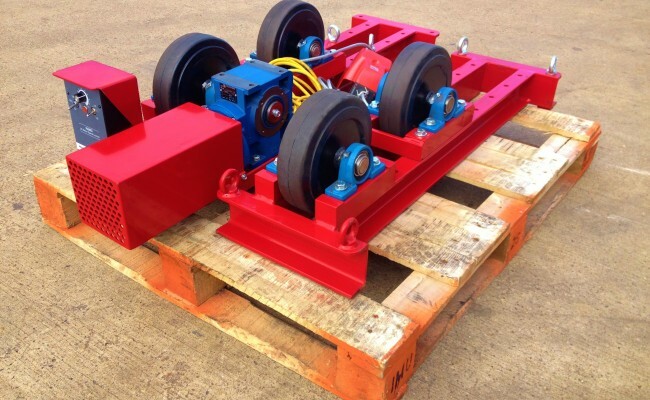 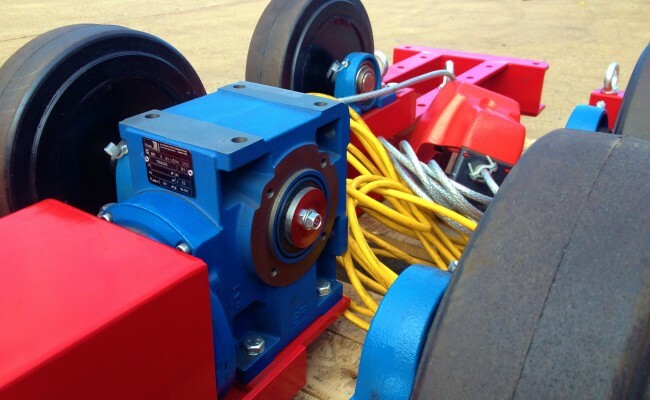 We deliver our pipe rotators to every corner of the UK and usually have sets in stock. 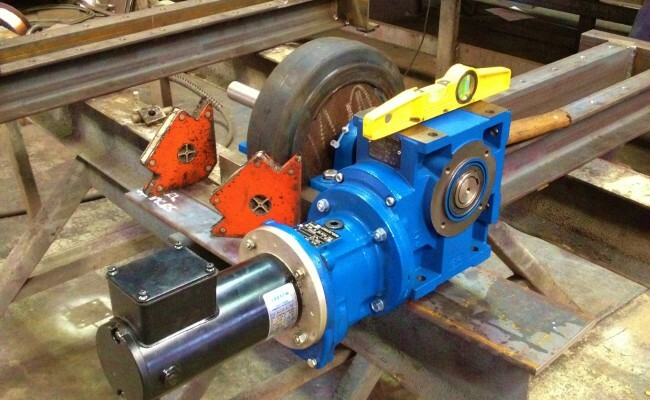 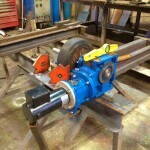 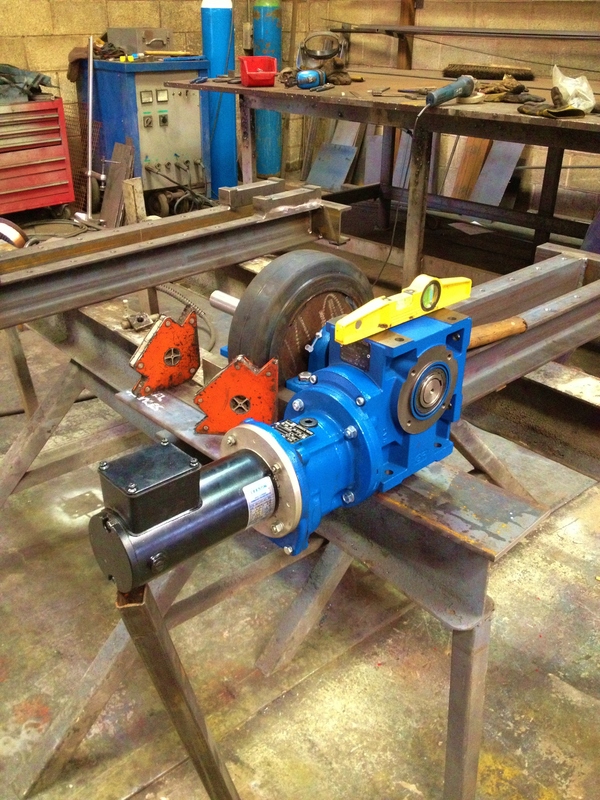 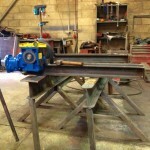 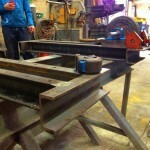 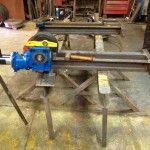 As we manufacture our pipe rollers we can design the CR 2.5T to whatever spec required.